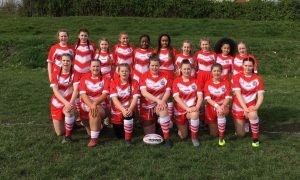 East Leeds Ladies and Girls are looking for new players to boost numbers in all age groups: U12s, U14s, U16s and for next years ladies team. 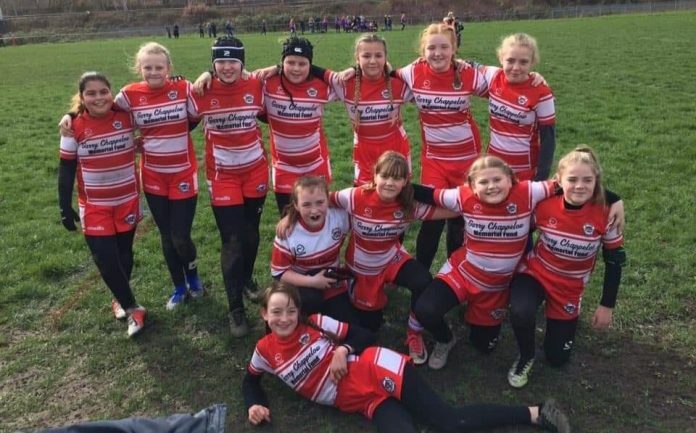 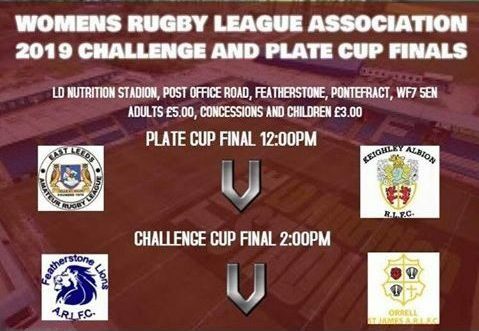 This Sunday East Leeds Ladies will take part in their first ever Final as they play Keighley in WRLA’s Plate Cup Final with nine of the squad players coming through the junior age groups at East Leeds Girls. 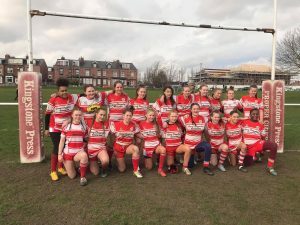 After another successful year last year more players graduated from East Leeds to join Super League teams and hopefully more will follow this year as they already have two players in the Rhinos U19s Academy Team, six in the U16s Rhinos Development Squad and several regularly attending the Rhinos U14s Development Squad. 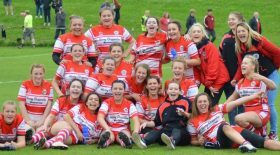 All age groups train on a Tuesday and Thursday night.